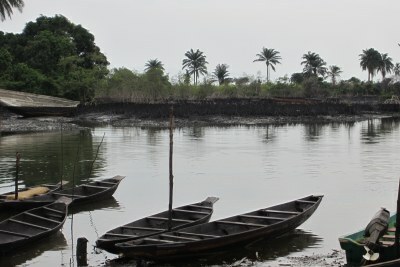 The Bodo oil spills has been the subject of years of legal wrangling. 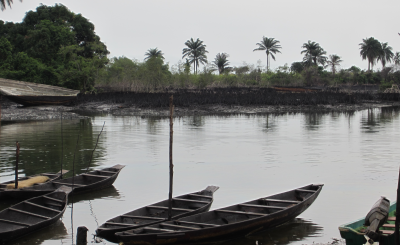 In 2015, Shell accepted liability for the spills, agreeing to pay U.S.$83 million to villagers, and to clean up their lands and waterways. 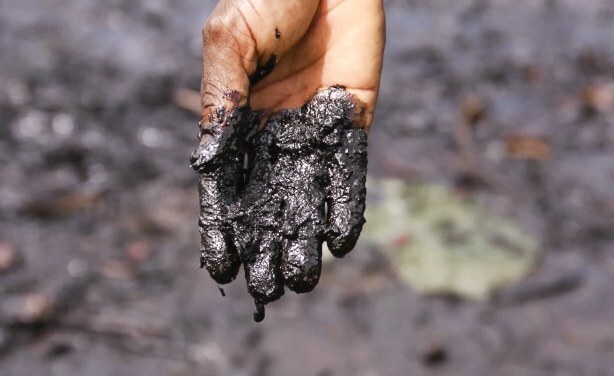 The oil spills had a catastrophic impact on many communities where people have no other water supply than the creeks and rely on farming and fishing for survival.